Google has talked briefly about Android Wear updates and planned features, but now there's a blog post laying out the smart watch landscape. According to the official Android blog, there are a pair of updates on the way, and all Android Wear watches will be getting them. First, an update will be pushed that enables GPS (with supported hardware) and offline music playback. The Bluetooth headphone pairing is also part of this update. 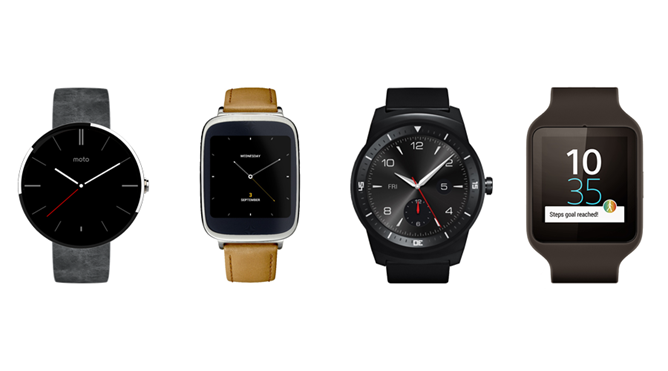 Update number two will bring official support for custom watch faces so developers can finally make them work right. It's cute how Google pretends there aren't already a ton of watch faces in the Play Store, but they will actually work very soon. How soon, you ask? In the coming months, which is nice and vague. Maybe the October 15th date is close enough? 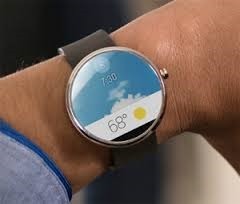 Google has also confirmed that all Android Wear watches will get the updates as soon as they're ready. That was never really a big concern, but it's nice to hear Google say it. That means OEMs won't be making any substantial changes to Wear just yet.